Less than 5,000 people live in these villages all year long. All villages have unique traits of the region they belong to. This is the smallest of all the villages I selected. 79 people live their full time. 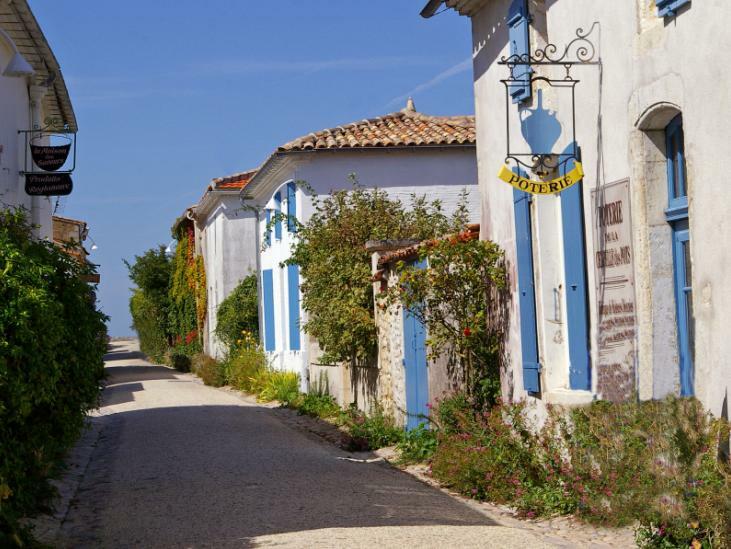 Located on the Gironde estuary, the village is a member of the Most Beautiful Villages of France organization. It is known for the various ornamental plants growing in the streets between the small houses. From the Tour Blanche (White Tower), you can enjoy a breathtaking view of the Roche du Caillaud, and its vineyards. Behind the White Tower, the path leads to the port. The inclined quays built in 1835 retained the old aspect of the small ports of the estuary. From May to July, the wooden pontoons welcome the canoes of the meager fishermen, an amazing fish that is harvested “by the ear” guiding the fishermen by the grunts which the fish emits at the moment of the reproduction. 737 people are full time residents of the village. 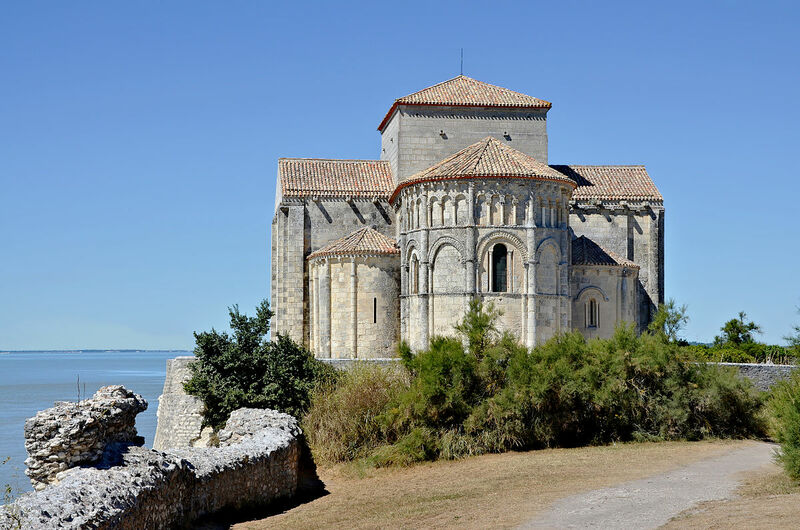 The port of Monarc located on an “achenau” leading to the Seudre river, benefited, in the Middle Ages, from a strategic location allowing merchandise trades between La Rochelle and Bordeaux, and was an important place for the export of salt. 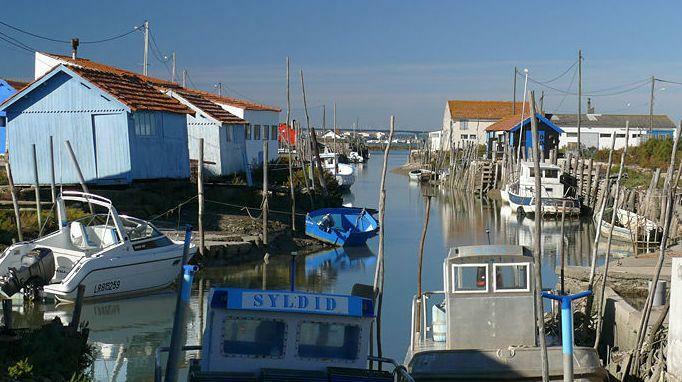 The village is considered the pearl of the salt marshes of the Charentes. The landscape, calm and restful, has been shaped over the centuries but the hand of men. 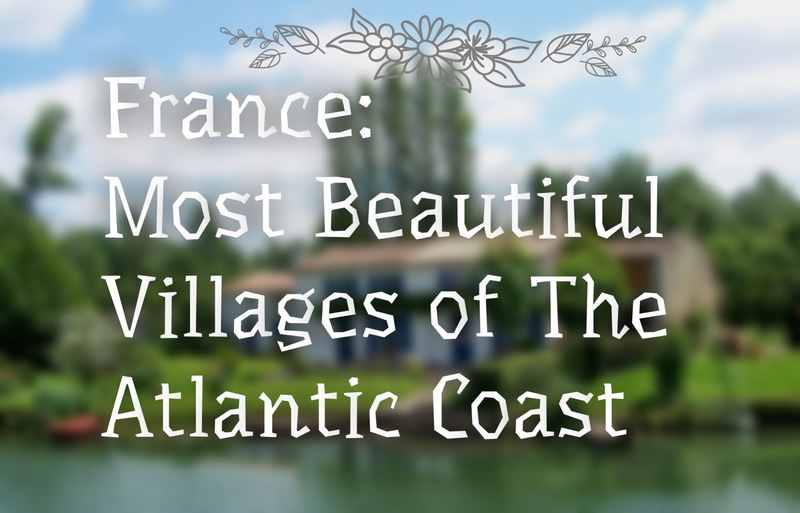 The flowery white houses, the fishing port and the marsh make this a haven for lovers of the great outdoors. 1,221 people call it home. The fish locks are one of the uniqueness of this village. The fish locks are stationary fish traps consisting of a wall 500 to 700 meters long. They have the shape of a horseshoe that is more or less following the shape of the shore on which they are built. Their main role is catching fish but they also serve as breakwaters by mitigating marine erosion on cliffs and beaches. 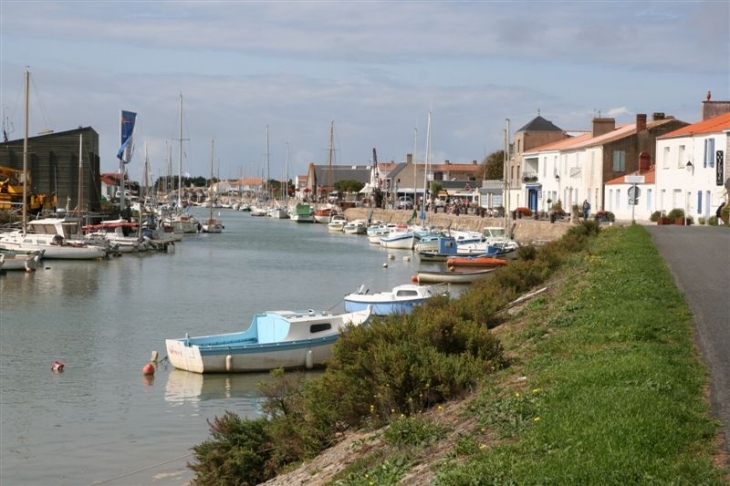 Climb the 224 steps leading to the lantern of the lighthouse, and enjoy a superb view of Oléron, the island of Ré, the mainland coast, and the ocean. The lighthouse was first painted entirely in white. To make it more visible in the mist and to differentiate it from the nearby lighthouse of l’Ile de Ré, three black bands, each measuring 6 meters high, were added in 1926. Labeled small town of character and most beautiful village of France (Not by me), Coulon is today mainly focused on green tourism. 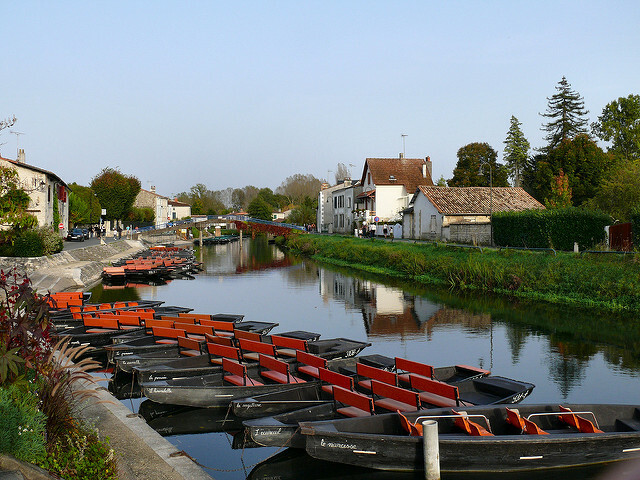 Take a relaxing boat ride on the sleepy backwaters of the Marais Poitevin, the Green Venice of the Poitou-Charentes region, in one of the iconic flat bottom boats. The marais is the second largest marshland in France. The island has kept its natural beauty, and is turned towards nature and the sea. All your senses will be awakened. From April to November, you can delight in the pleasures of sea fishing on an old 1916 Rig sailboat. Do not miss the famers’ market held every Friday all year long, and Tuesdays and Sundays in season. Buy the catch of the day at one of the multiple fish stands, or go for other local products and fresh vegetables. Stop by the Observatory of the Estran to visit Lock #7, and discover the history of the traditional fisheries of the Atlantic coast.